Score Big this Week with CVS online Cyber all week long deals 11/25-12/1. CVS has a coupon code for a special cyber sale for each day of the week from 11/25-12/1. 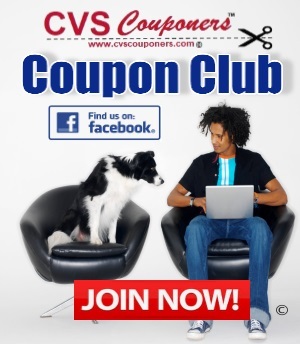 Don't miss out, copy the coupon codes below and grab your deals this Cyber week at CVS 11/25-12/1. 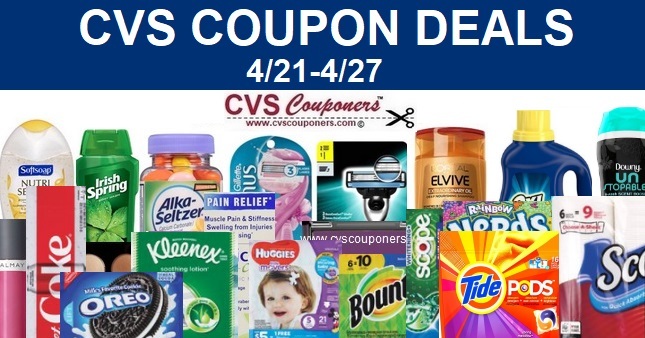 Note: You can not use printable coupons online, but you can use anything attached to your Extracare Card, you will also receive Extrabucks if offered in promotion.